Party and event spaces from the country’s leading marquee specialist. Grow your event space without the building costs. We’ve been making some of the finest marquees in the country since the 1950s. Helping events and hospitality companies to grow their businesses without the costs of permanent building work. With marquee spaces that hold up to 400 people, Weatherill Brothers marquee manufacturers have been behind countless thousands of weddings, parties and events over the last six decades. Custom making all our marquees by hand, we can design your marquee to meet your needs. 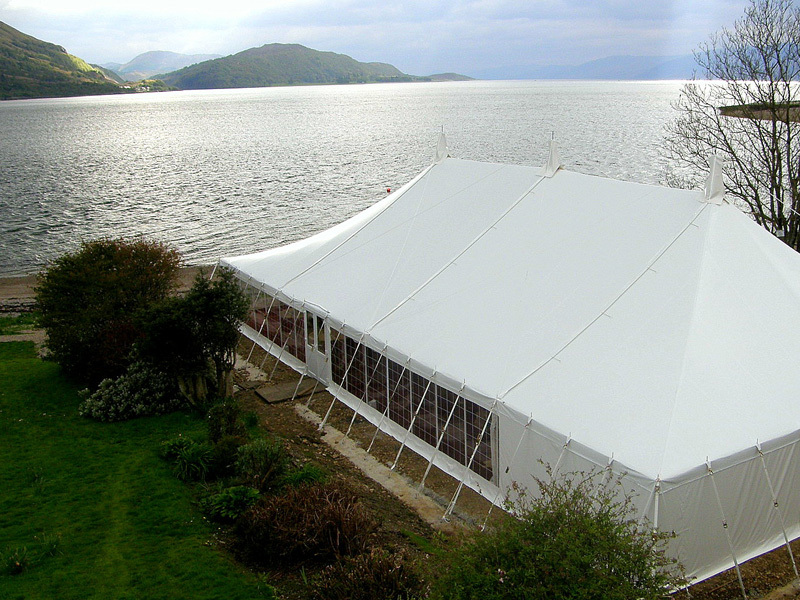 As well as the framework and cover, we also design and make linings and awnings for all your marquee needs. Looking for a suspended wooden floor to add a bit of class to your dance floor? Need additional toilet space? Or want to create a unique environment with stunning lighting? Then you’ve come to the right place. Give us a call to find out more about why we’re one of the nation’s most trusted marquee manufacturers. Our excellent customer service and attention to detail are second to none, so why not enhance your establishment with a stunning marquee from Weatherill Brothers?